One of the biggest problems that a business can face is having a great range of products or services without a great customer service level to support it. 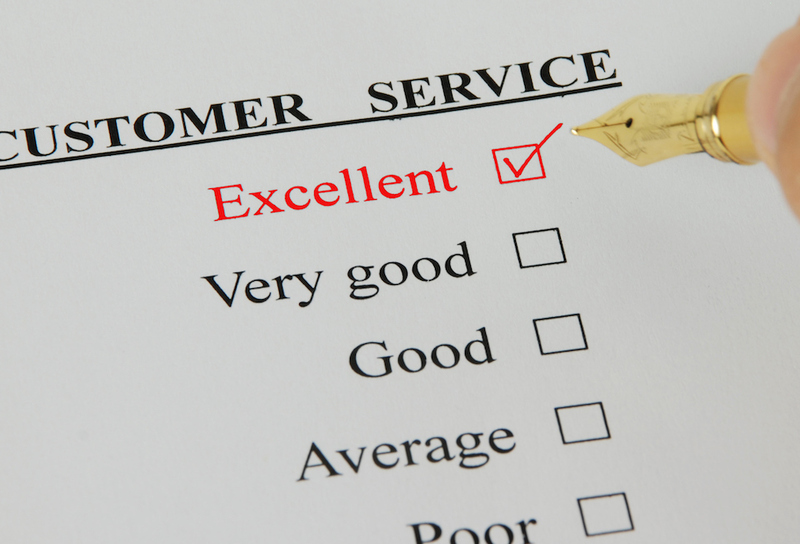 Great customer service is pivotal to the process of bringing a product to market or successfully communicating a service level to your customer. How may times have you purchased a great product and later found that getting in touch with someone to help you learn how to use it, or to have it repaired is ever so difficult? This is where your staff need to know your products and services inside out, and the best way to ensure that they do is to put customer service models and systems in place to allow your staff to learn. Because for a majority of the time your staff are the first point of contact with your customers, having a great customer service model and systems in place is very important to giving the customer confidence in your customer service as well as your product. Bugg Marketing Solutions can assist small businesses in developing sound strategic plans to achieve a high level of customer service to support great products. Whether you need to develop a customer service strategy for a retail store, sales and marketing team or for a team of support staff, we can assist you with developing and rolling out these types of strategies. We can also help you to develop strategic plans for customer service models, which you can then take and roll out within your business. Whether you want a long or short-term strategy for developing your customer service level, we can assist you in identifying a number of important factors to consider when putting a customer service strategy in place. If you would like to learn more about how we can help you to develop a sound customer service strategy or customer service model, please send us a message and we will be in touch.